As a generalist degree, the core of the MBA programme provides a broad overview of all key functional areas related to the management of organisations and people. Upon the completion of this core introduction, participants have the chance to delve deeper into the functional area of their interest. 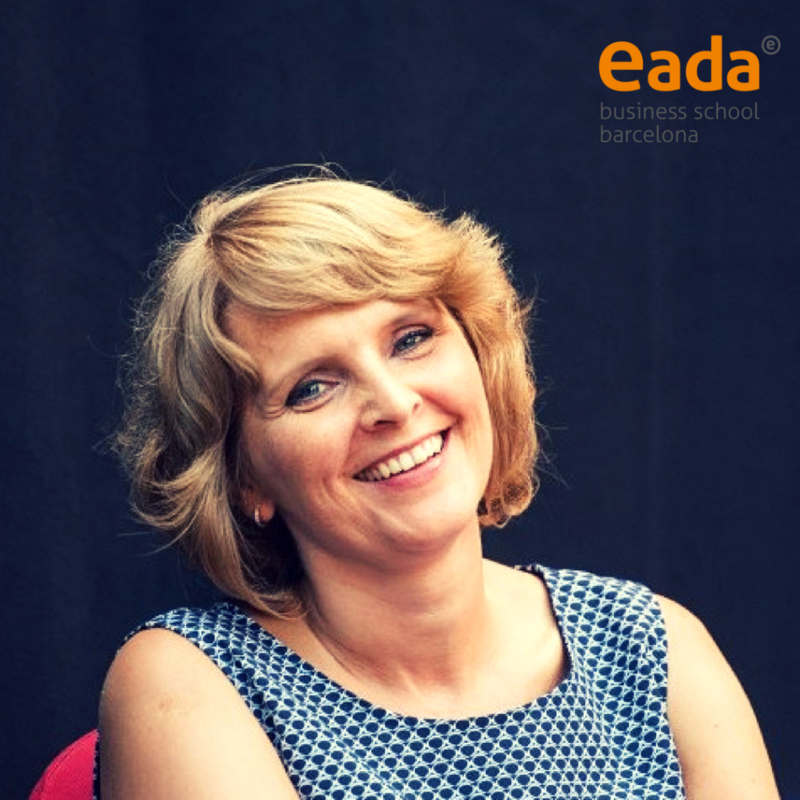 The EADA MBA provides an opportunity to gain specialised knowledge through the following specialised Paths of Development (PoDs): Structured Finance & Private Equity, Customer Experience, Global Innovation Management. Each path spans over a period of seven weeks during which participants gain relevant knowledge and immediately apply it to a real-life challenge presented by their client. In the past, such companies as Desigual, Festo, and Telefonica have provided real-time organisational challenges. Student teams took on a role of consultants analysing the challenge and presenting a solution to the management team. Customer Experience: This PoD is designed for individuals who want to gain more expertise in marketing and supply chain. 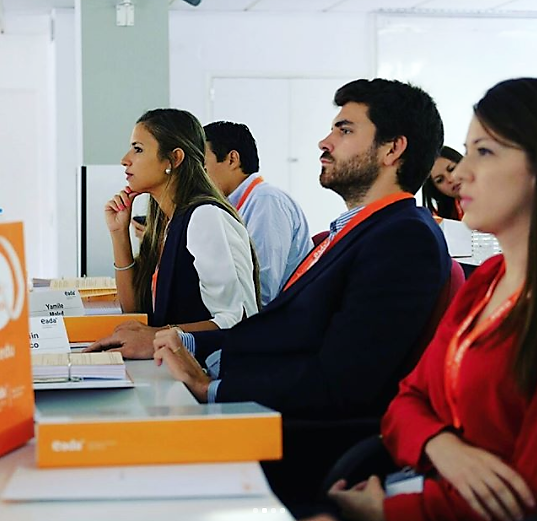 During the programme, students will learn about the full customer journey through topics as channel evaluation, design and strategy, the Chinese digital revolution, identifying and understanding the customer experience, impact of technology on customer experience, digital marketing and omnichannel fulfillment – aligning supply with demand. Global Innovation Management: This PoD attracts participants interested in strengthening their overall strategic vision & thinking abilities in order to apply them to the entrepreneurial or corporate innovation settings. In this path, students will be actively engaged in applying the design thinking process in full depth to their client project. This hands-on experience will help them develop new approaches to problem-solving and tapping into their creativity. In addition, they will be exposed to topics such as disruptive innovation, sustainable innovation & smart cities, fin techs, smart design and innovation in Asia. Participants will as well enjoy visits to entrepreneurial and innovation hubs in Barcelona. Structured Finance & Private equity: This PoD attracts participants who want to deepen their financial knowledge and skills. The path covers topics such as financial statement analysis (revision), investment decision making & operational analysis, commodity trading, financing decision-making and asset-liability modelling, opportunities in the renewables sector and innovation finance, structured finance, hedging and derivatives. The Paths bring a welcome change to the programme flow with a new class and team compositions, a variety of activities and the real-life challenge. Participants tend to find this to be the most exciting and rewarding part of their MBA experience. Article written by International MBA programme director Ella Boniuk.